Earthlings we´re coming to take over! Listen to the original radio play of the 30th October 1938 by H.G. Welles and The Mercury Theatre live on air. 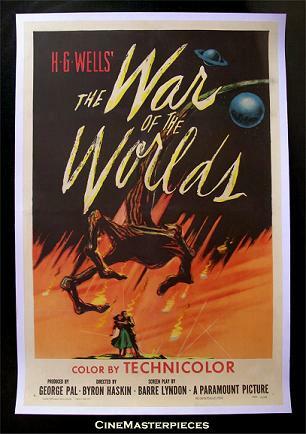 You will listen to the original record of the first play of the 1898 published book War Of The Worlds (originally a satire of the empire politics in england). Before you watch the badly new movie, you should listen to the original. No hope for no one!